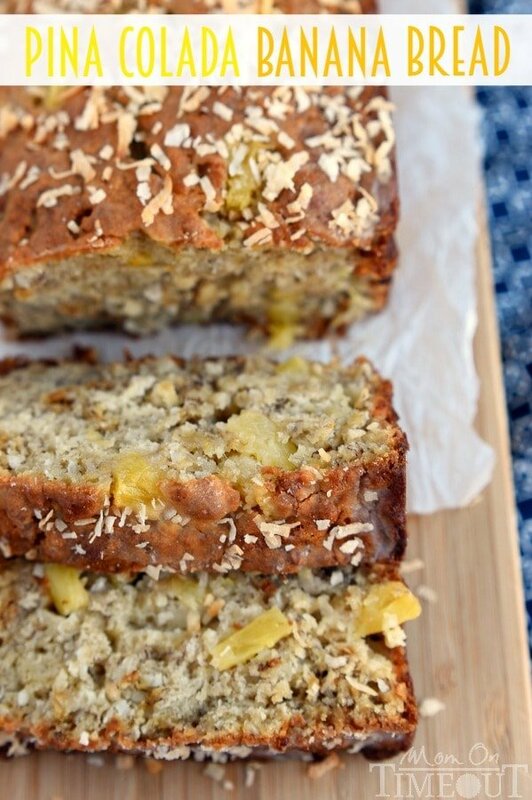 This easy Pina Colada Banana Bread recipe is our new favorite! Super moist and delicious banana bread studded with sweet pineapple and flaky coconut and topped with a pineapple-rum glaze and toasted coconut! My family adores banana bread. We make it all the time and in fact, we buy extra bananas specifically so we can make banana bread when they get nice and ripe. We’ve done it all: Butterscotch Banana Bread, Blueberry Banana Bread, Reese’s Banana Bread, Peanut Butter Banana Bread, Chocolate Chip Zucchini Banana Bread…you get the idea, right? 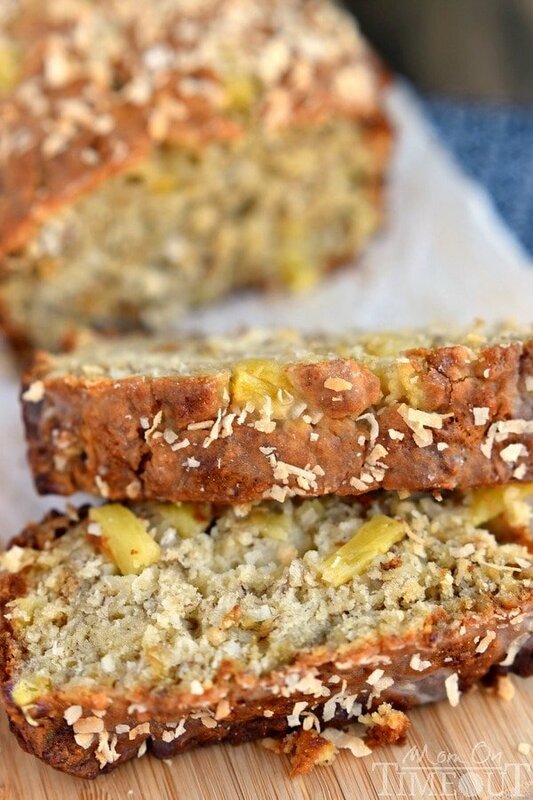 Well this Pina Colada Banana Bread is a new take on banana bread and instantly became a new favorite. I made this banana bread a couple of weeks ago and since it took my boys and my dad less than a full afternoon to demolish it, I knew I needed to make it again – and this time, to get pics. I’ll be totally honest here, it’s the glaze. Sure, the banana bread is incredibly moist thanks to a good amount of brown sugar, some sweet pineapple, and of course those lovely bananas. And of course its nicely sweetened with the addition of the coconut. But, it’s the glaze people. I wish I had some skill with pour shots but this will have to do. This bread is coated in a pineapple-rum glaze that will knock your socks off. I used rum extract to get that extra rummy flavor all nice and concentrated. 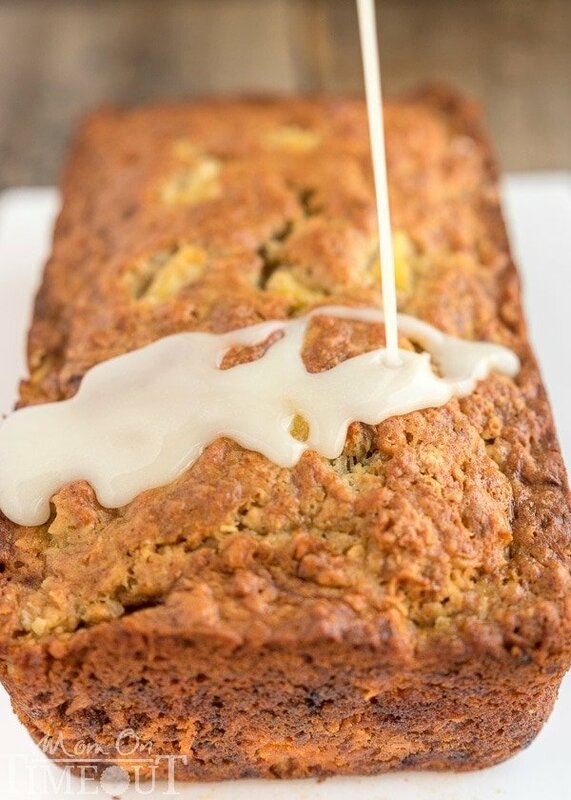 Yep, this Pina Colada Banana Bread is virgin. If I were you, I would go ahead and make double the glaze. You can use it to spread on individual slices or pokes holes in the top of the bread with a skewer and let it all just soak in. That’s totally happening when I make this bread again next week. I topped the whole loaf with lightly toasted coconut because it really makes this bread so pretty and adds extra depth of flavor and crunch. If you are opposed to this extra step, feel free to skip it. I won’t judge. 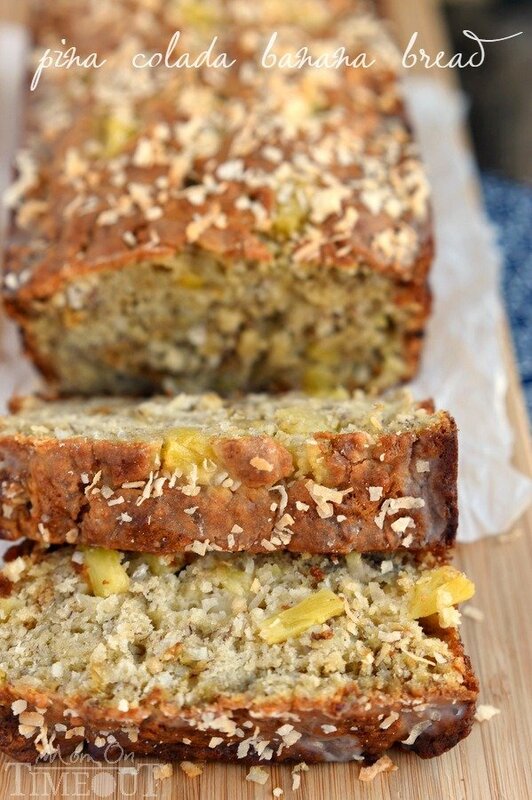 All in all, it’s pretty much our new favorite way to eat banana bread. Preheat oven to 325F. Grease a loaf pan and set aside. 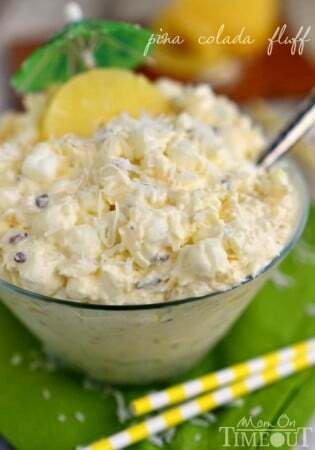 Stir in the pineapple and coconut and pour into prepared loaf pan. Bake for 60-70 minutes or until an inserted toothpick comes out clean. Whisk together the powdered sugar, pineapple juice, and rum extract and drizzle over the top of the bread. Sprinkle with toasted coconut. Pina Colada all the things! 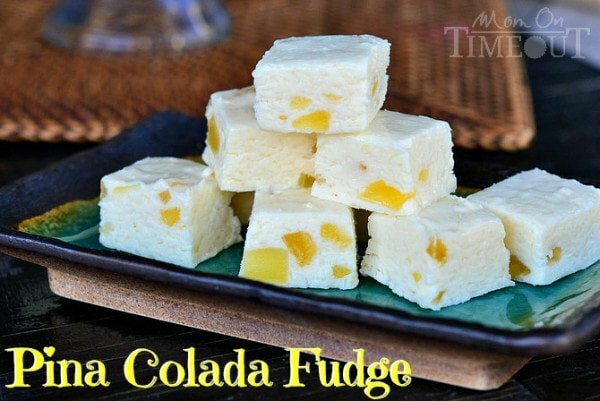 Combining Pina Colada with Banada Bread is genius! I would have never thought that this would both look and I am sure – taste so good! I can’t wait to try it myself now. Thank you so much for sharing it! Just scroll down to the recipe and the full cooking instructions are there. Thanks! This looks amazing! Been wondering what to do with that tin of pineapples in my cupboard for ages. Yummm, lookis seriously delicious! 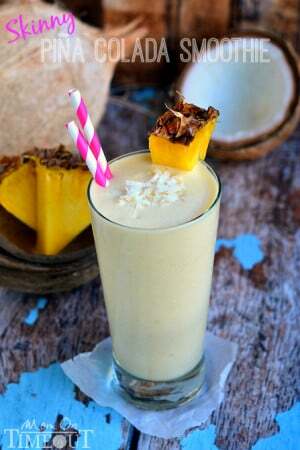 You had me at Pina colada! With my family too, I would need to double the recipe! Would love for you to share at OhMyHeartsie Girl Wordless Wednesday, I pin, tweet and share! New to cooking did you drain the pineapple before you used it? Yes, drain the pineapple Jay! This would be an instant hit at my house – I would definitely need to bake two loaves just to be sure I got any! 🙂 Thank you for joining us at Freedom Fridays! Pinned and scheduled a Facebook share! Have a great weekend, Trish!